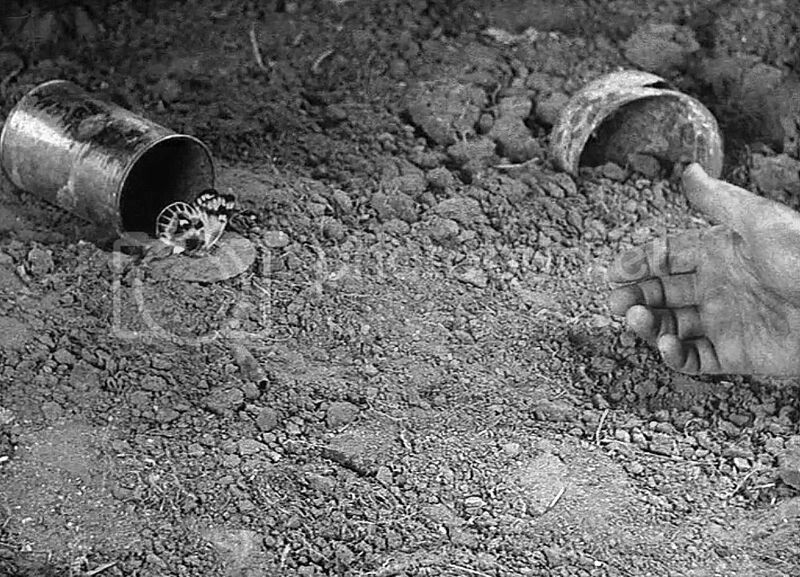 All Quiet On The Western Front (1930) is a haunting story of youth and war, and death of innocents and innocence. Probably among the best war movies I’ve seen. Of course, as a 1930 movie, you should expect less. None of them special effects stuff. But I think that’s why this movie worked. Instead of investing on crazy stunts (there were fightings though, but not as spectacular as Wings’), the movie tapped the raw emotions of the characters. By the end of the movie, I was speechless.